REST APIs are useful for all kinds of apps. They can be the back-end to a front-end web app, they can store data for a mobile app, or they can provide services to other apps or APIs. There are a lot of moving pieces to coding a RESTful API, but having the right tools can make it a lot easier. 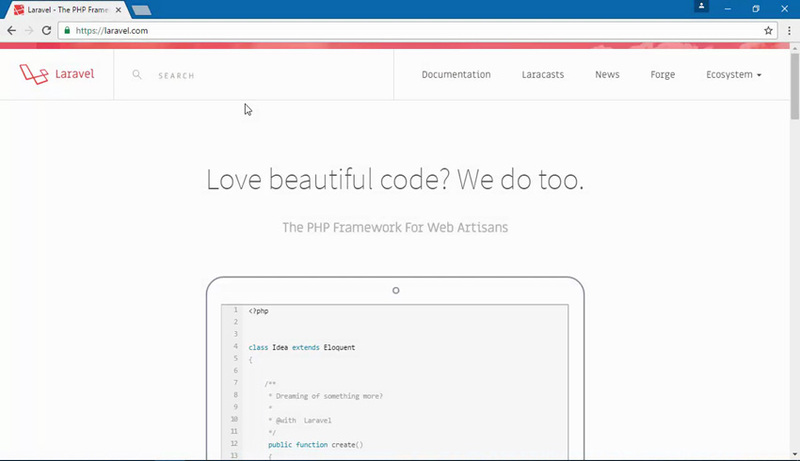 Laravel is one such tool—a great platform for building REST APIs. In our new course, Build a REST API With Laravel, Envato Tuts+ instructor Jeremy McPeak will take you through the full process of writing a RESTful API using Laravel. 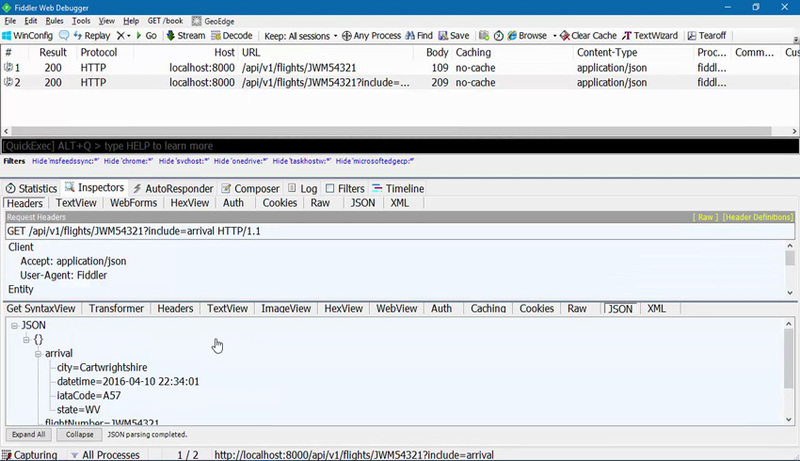 Follow along as Jeremy codes a complete API that serves data on flights, airports, and airline customers. Along the way, you'll learn how to define and seed a database, accept and validate input, and protect the API.